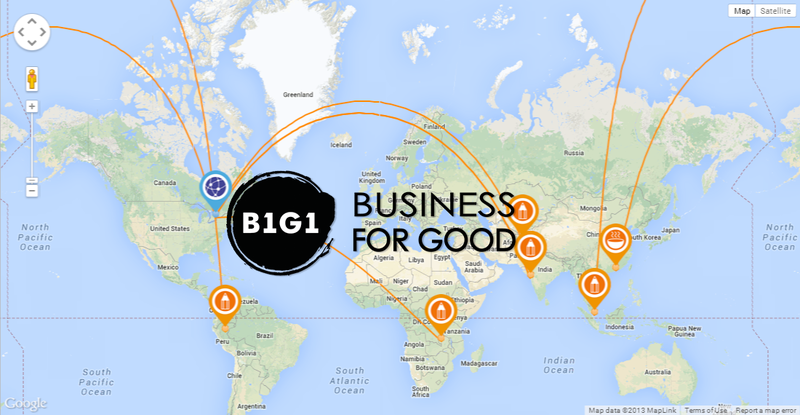 diamond logistics is pleased to support the B1G1 initiative. When diamond opens a new client account, we will donate 100 bricks towards building school facilities and supporting education. When we deliver 5,000 consignments we provide 1 meter of rainforest protection. Every time we gain a new network partner we provide 684 days of shelter to people in need in India. For each new teamdiamond member we give 1 day of medical support to families in need. And every time someone goes on a training course to learn about how we can make the diamond journey even better, a book gets sent over to a school in Nepal. And so, our success is shared across the globe. 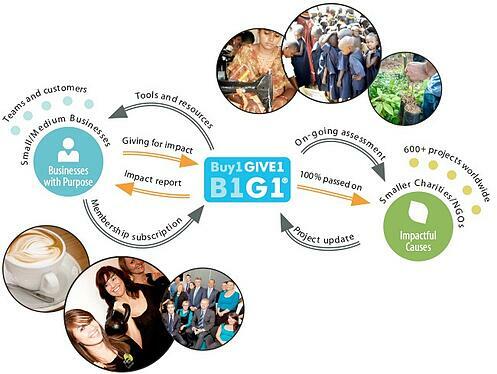 Giving with B1G1 is never about the amount of money; it’s always about the difference you are making. Small things really can make big impact. 360 days of access to lighting to underprivileged families. And can find out more from the B1G1 website here.